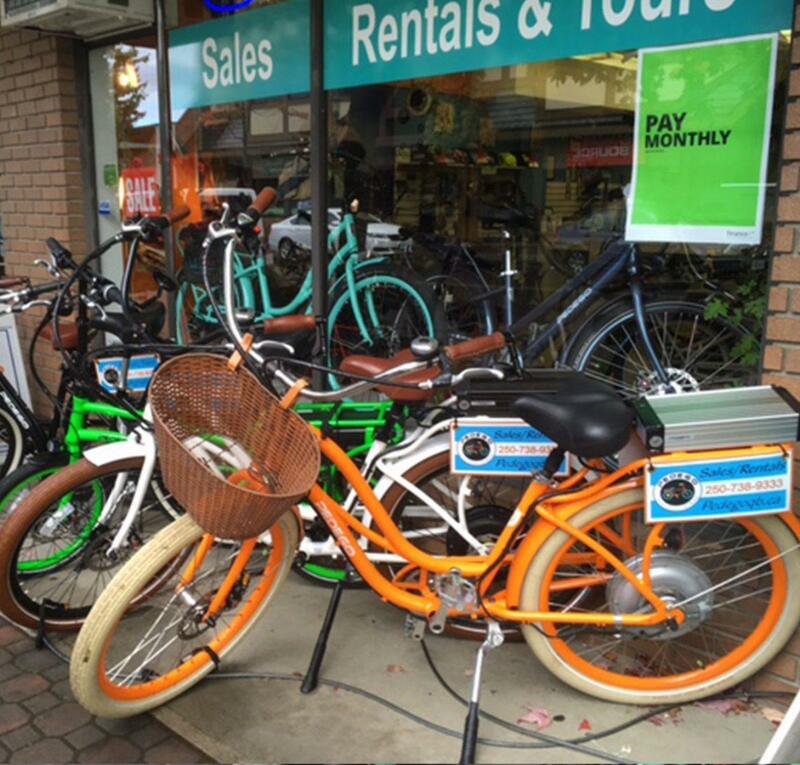 The Pedego Qualicum Beach store will be on respite as of October 27. 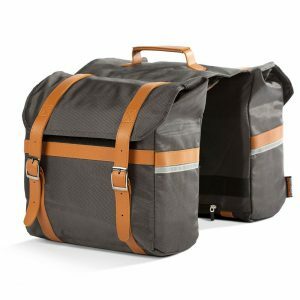 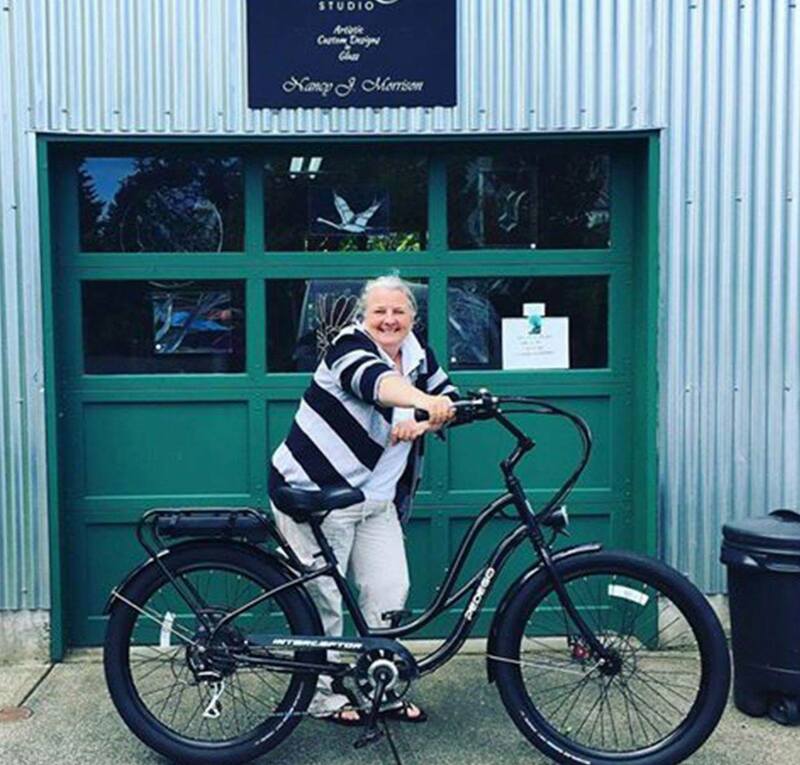 Pedego electric bikes combine the comfort & leisure of the automatic vehicle and the freedom & excitement of a classical bicycle into an intelligently designed, undeniably stylish, and an exceptionally crafted piece of machinery. 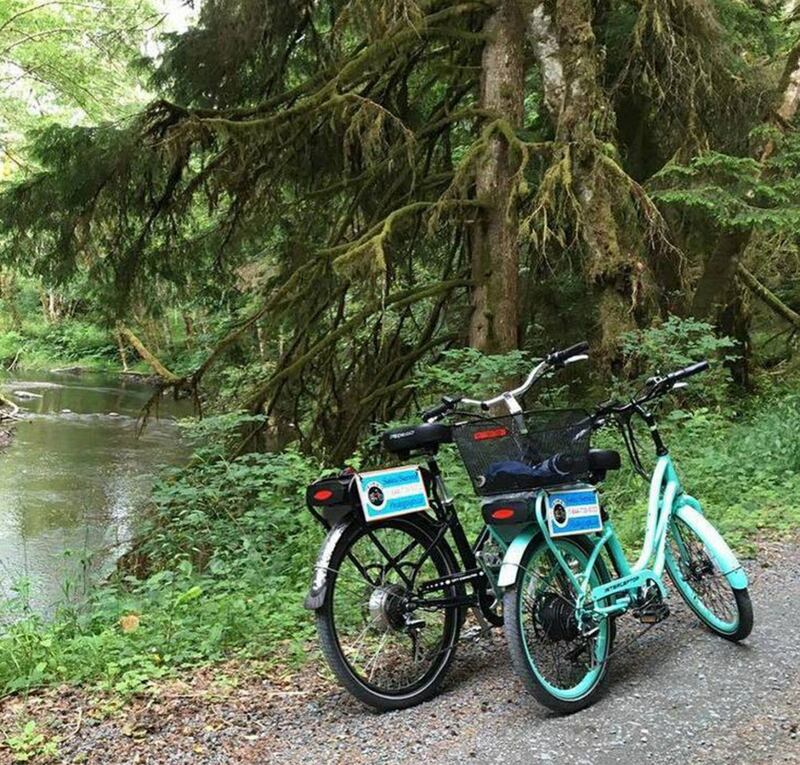 Zipping around on an electric bike from Pedego is sure to become your new favourite way to get around town, simply because it’s a relaxed method of exercise together with a casual form of fun. 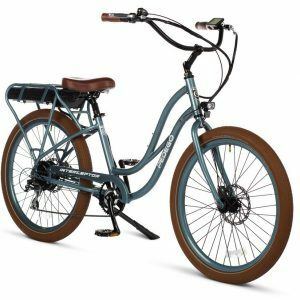 Pedego electric bikes are designed in California and built with quality, name brand components from the ground up. 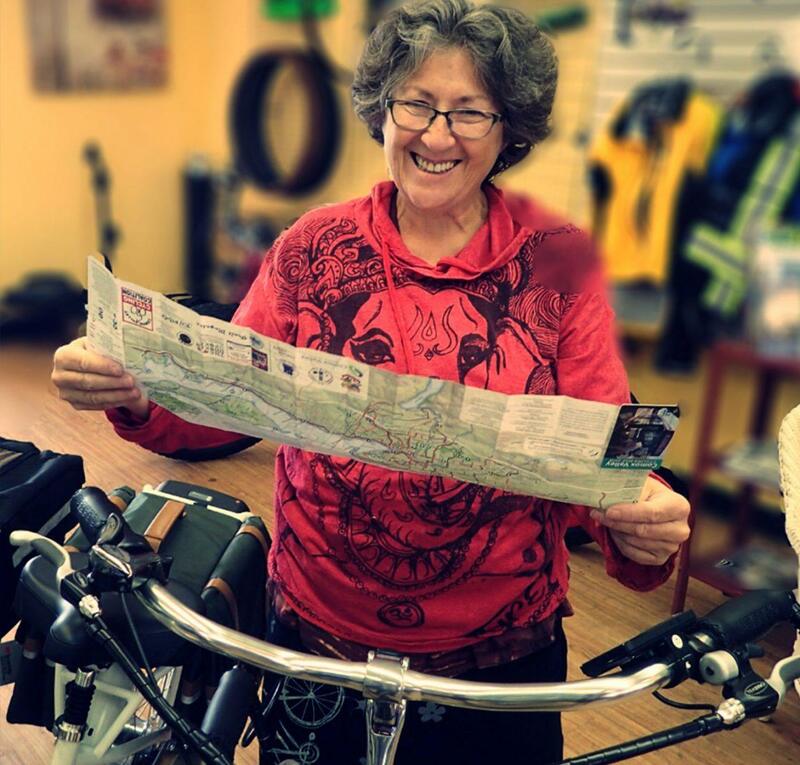 Test ride your favourite model for free or rent a bike and take a self-guided tour! 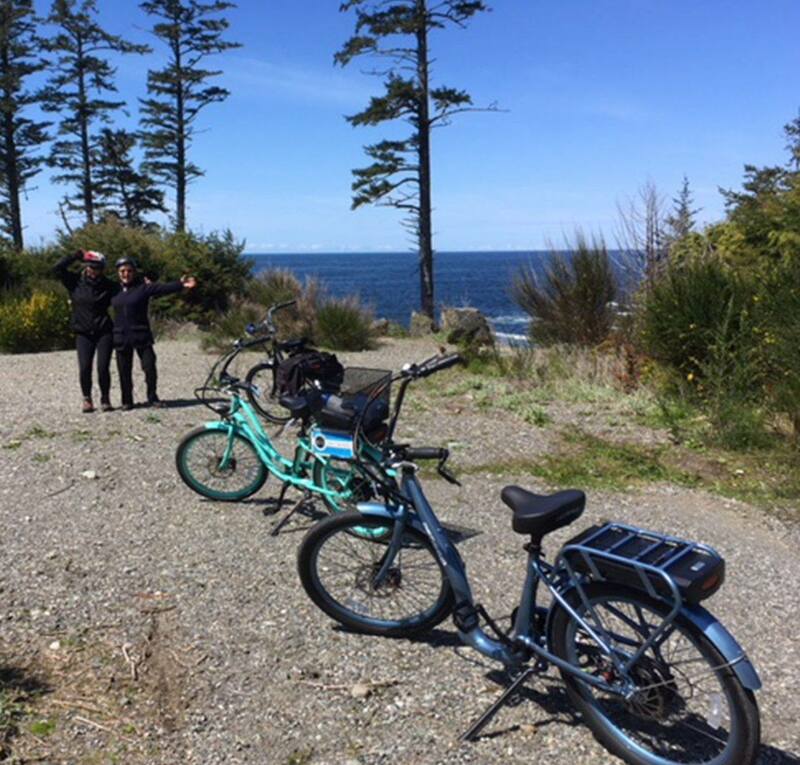 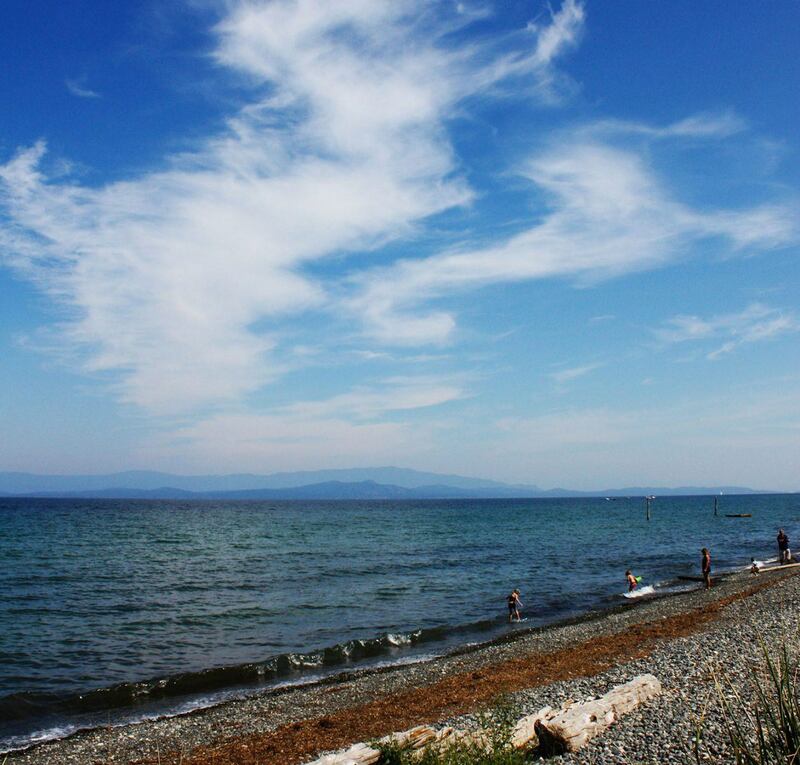 Test rides are available in our lovely community of Pedego Qualicum Beach. 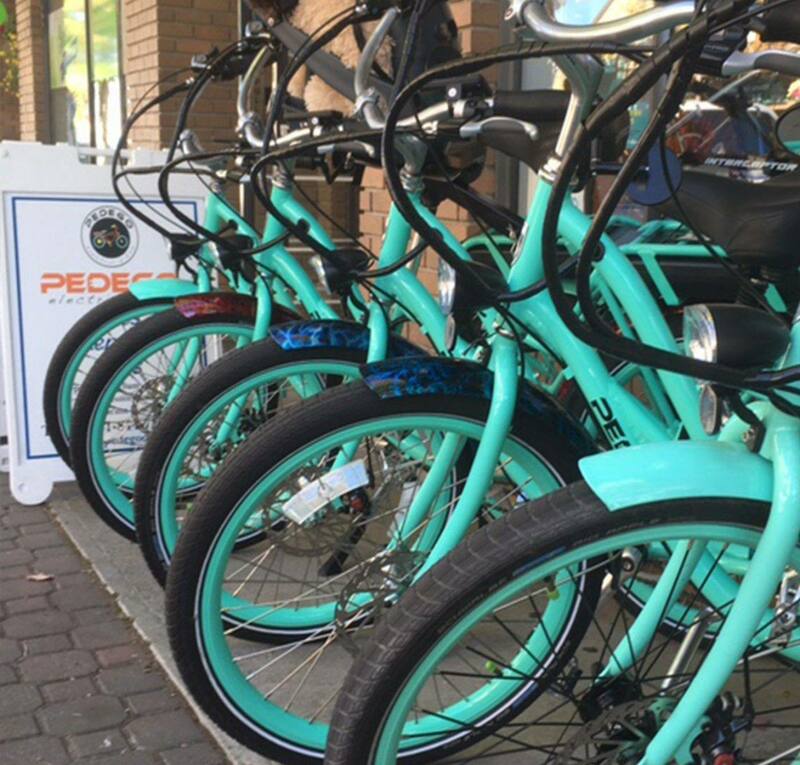 Call us TODAY for a Test Ride!